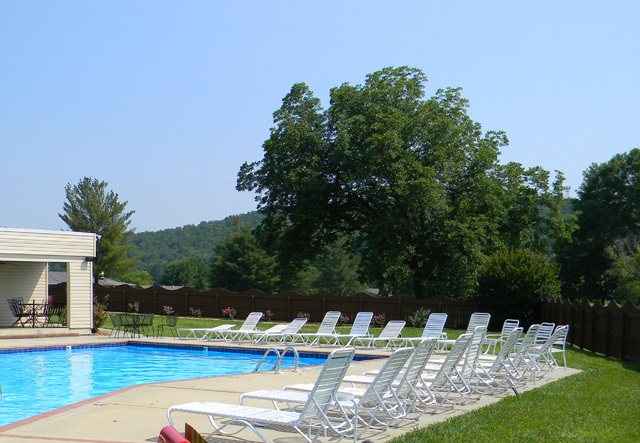 With the clubhouse hours, children and parents alike can take advantage of all the amenities and get a good lunch, too! 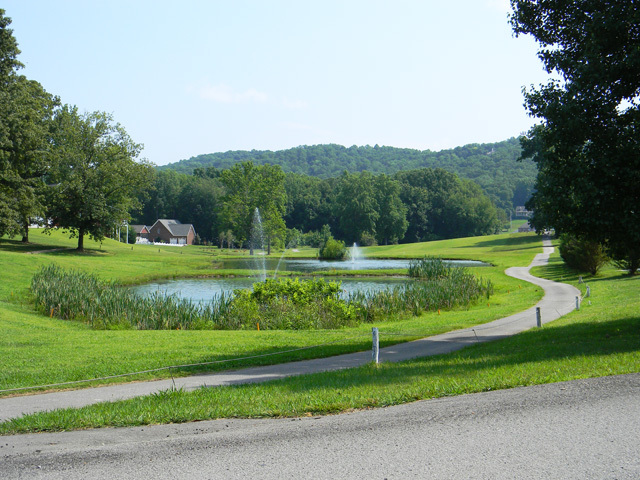 In this close-knit Cookeville neighborhood, it is not uncommon to see familiar faces of youngsters zipping through in golf carts. 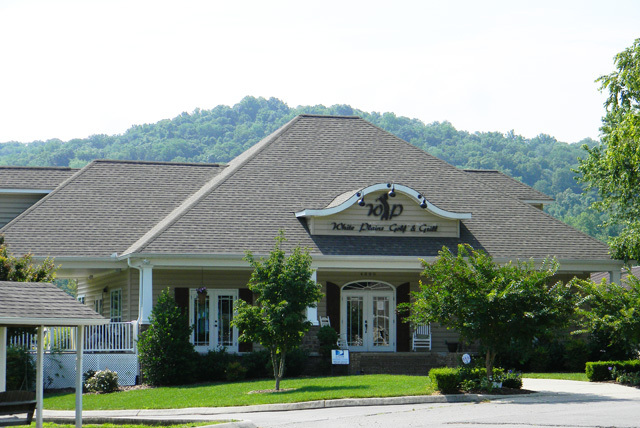 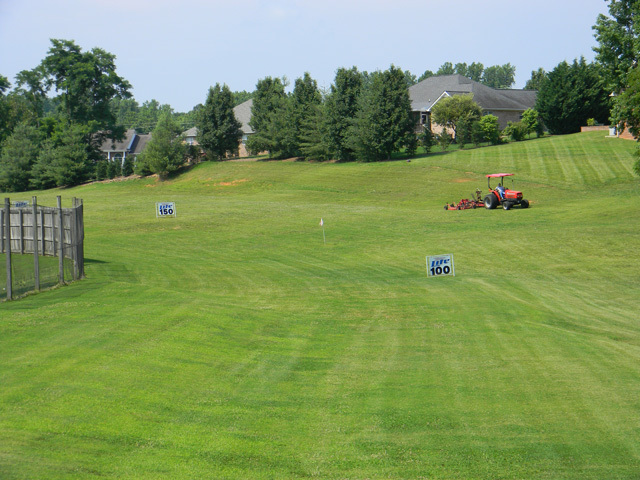 If the laid back living of a golf course community is what you seek, click here to request a list of homes currently available for sale in this wonderful neighborhood: Homes for sale in the White Plains Golf Course community in Cookeville. 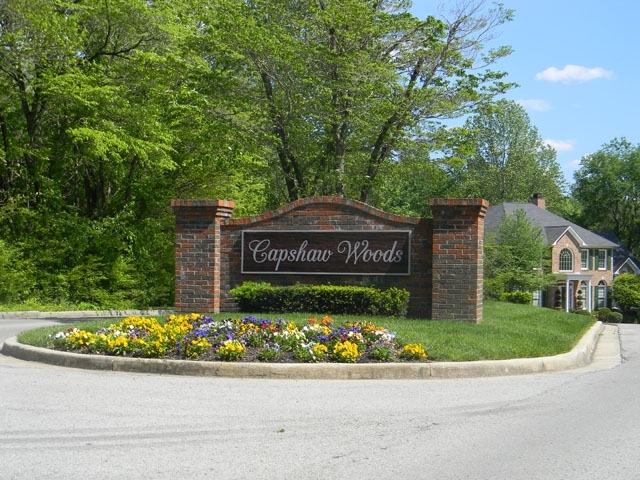 If you were to ask me what the most popular neighborhood is in Cookeville, I would tell you Capshaw Woods. 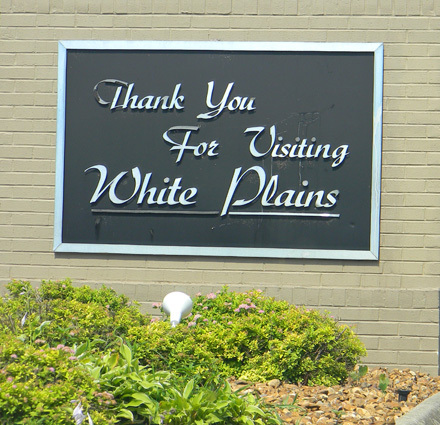 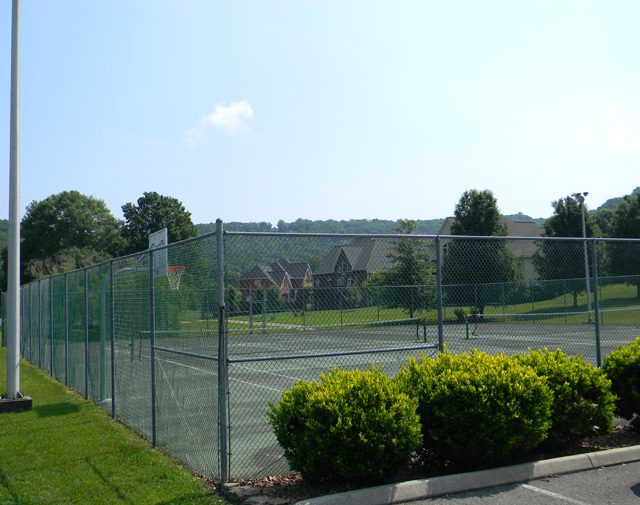 There are several reasons why this neighborhood is so popular, but the main reason is location. 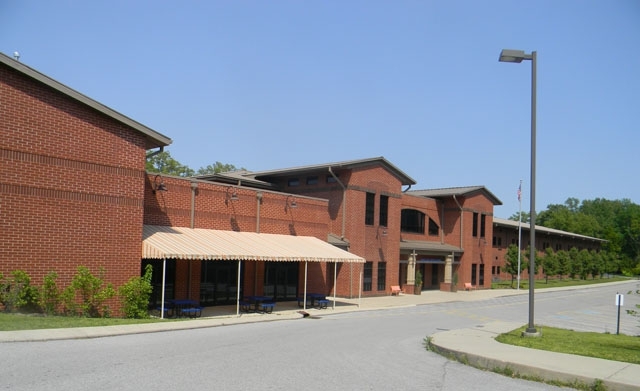 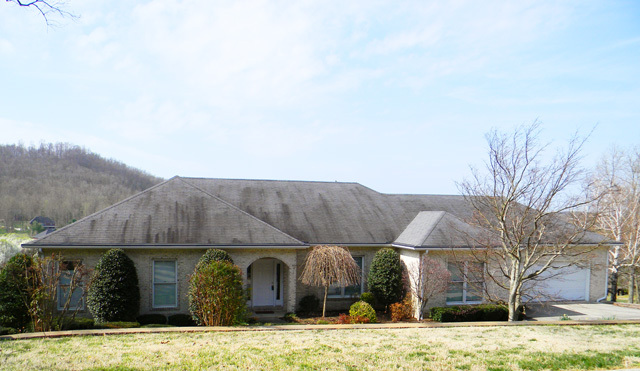 This neighborhood sits in the very heart of Cookeville. 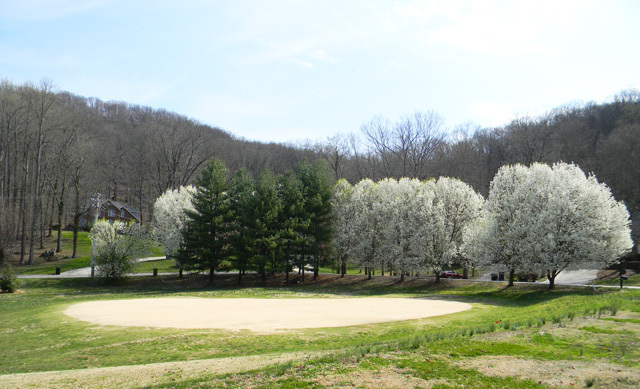 If you are the type of person who wants to live close to everything, you will love Capshaw Woods. 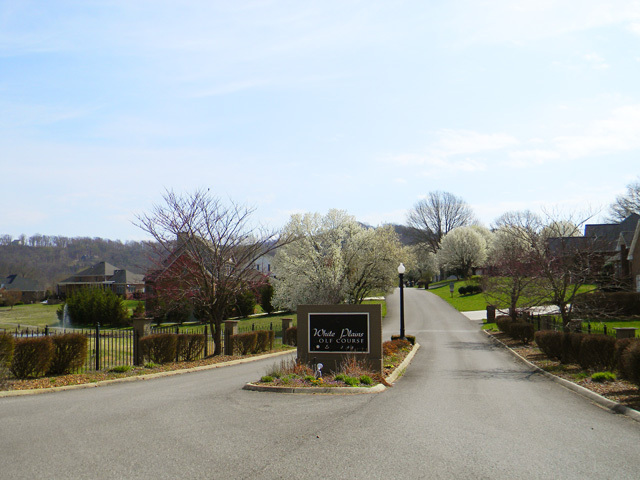 From this neighborhood, you can reach any destination in Cookeville within a 5 minute drive. 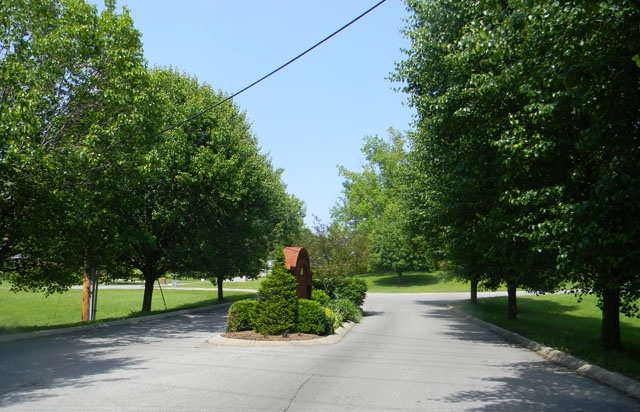 You are also within walking distance of the courthouse square, restaurants, and more. 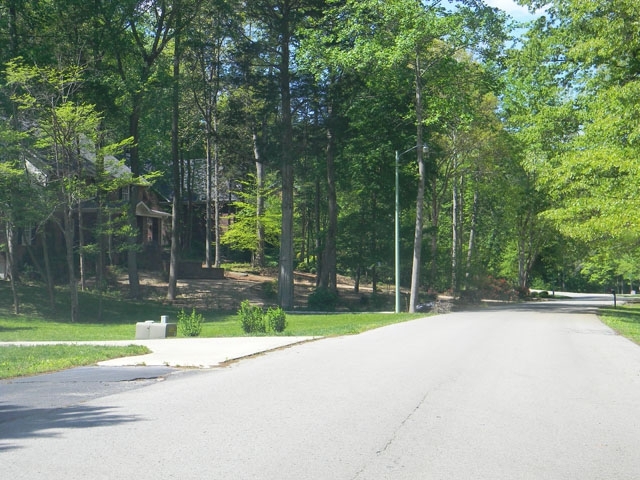 There are approximately 73 homes in Capshaw Woods in a variety of architecture. 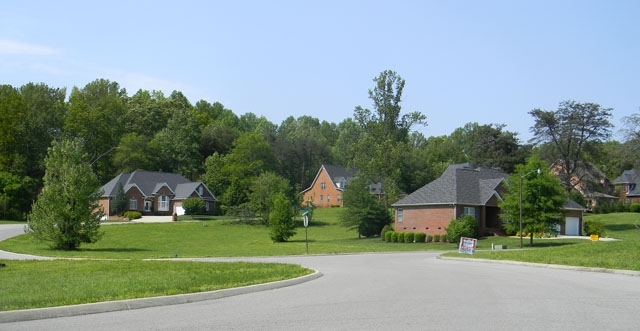 This beautiful upscale Cookeville neighborhood is a delight to walk or run in. 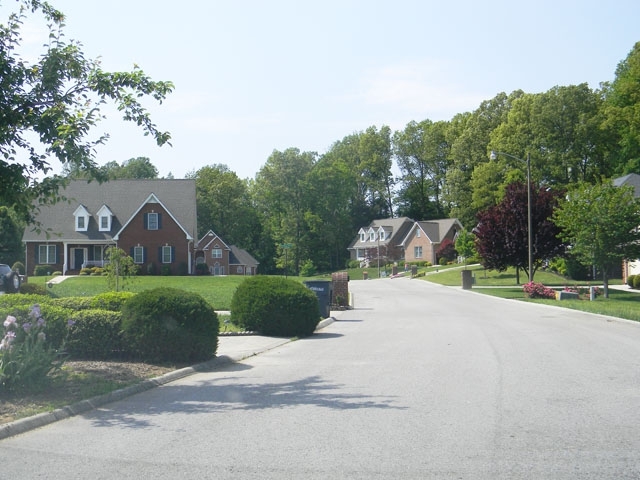 Some of the streets in the neighborhood are shady, with homes tucked away in privacy. 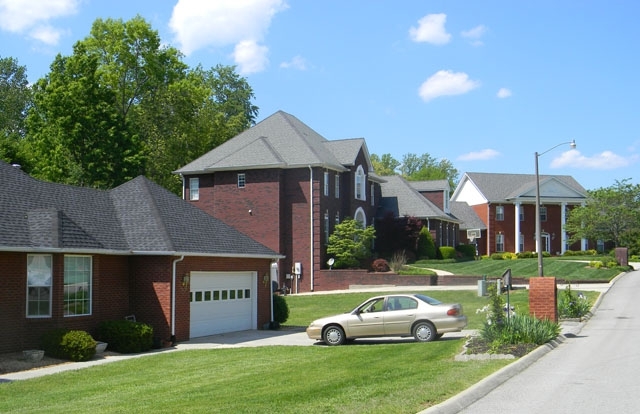 Other portions of the neighborhood are sunny and open with stately executive homes proudly on display. 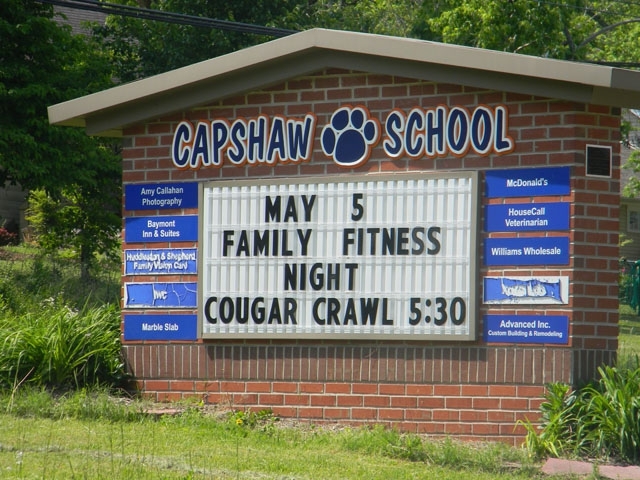 Proud parents living in Capshaw Woods can walk their children to and from school.